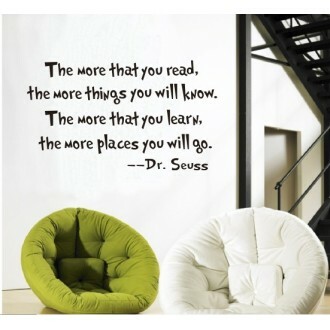 Having a place to go is a home. 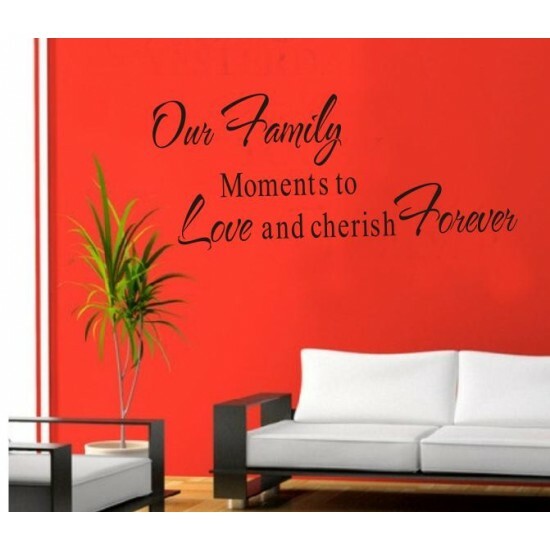 Having someone to love is a family. 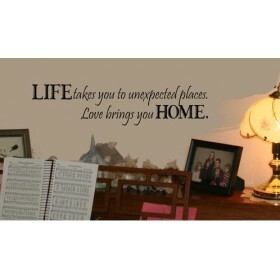 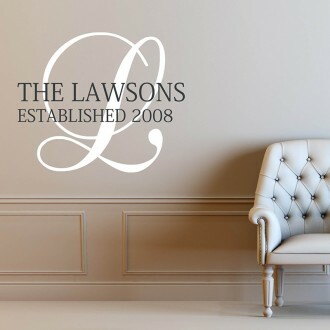 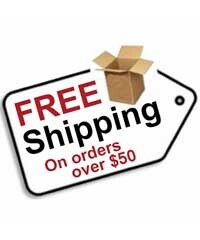 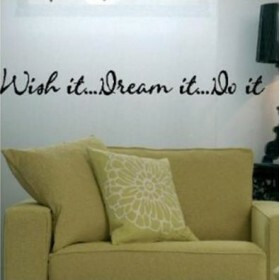 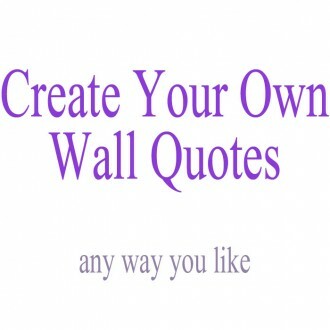 Decorate your place with our affordable and easy to install wall phrases. 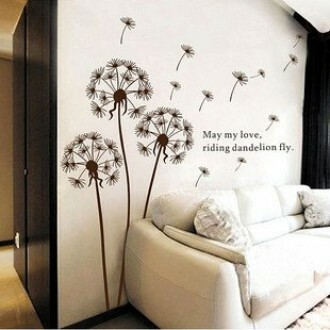 It is an easy decor to personalize and give character to your place. 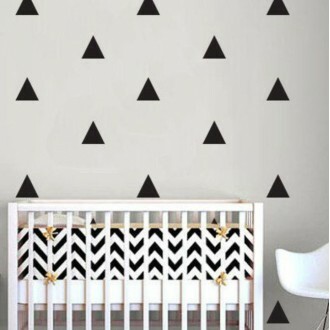 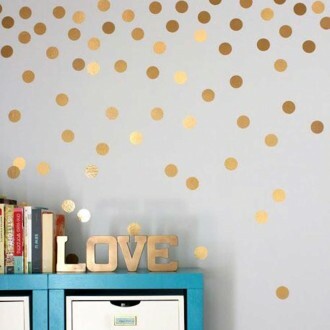 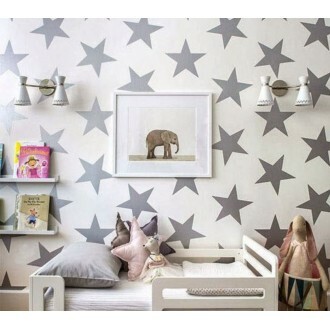 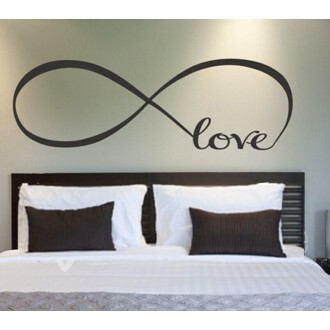 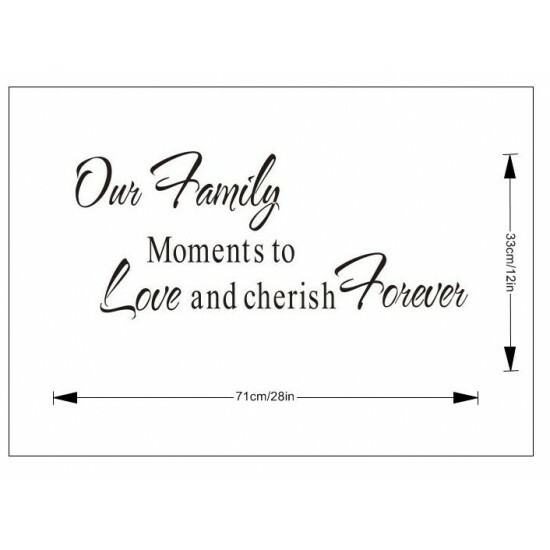 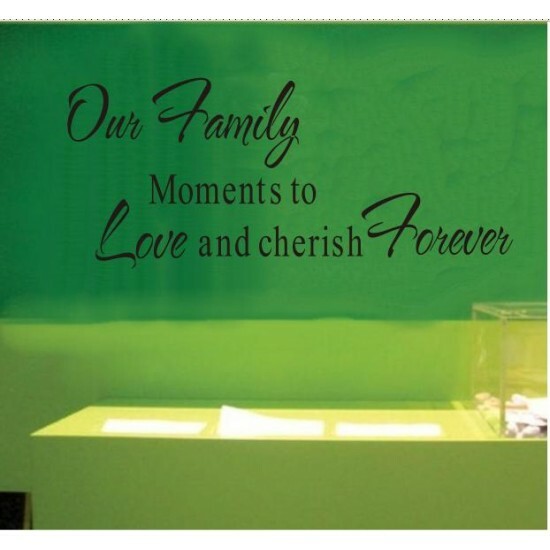 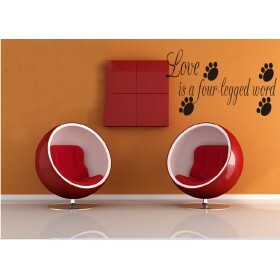 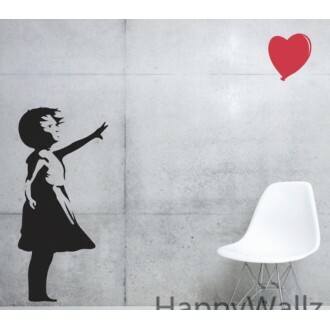 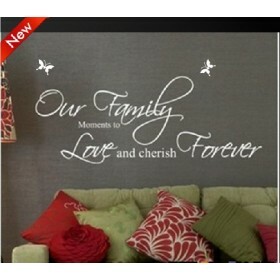 Do you have any questions about Family Love Forever Wall Decal?